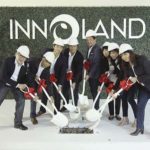 Link | Innoland Development Corp. 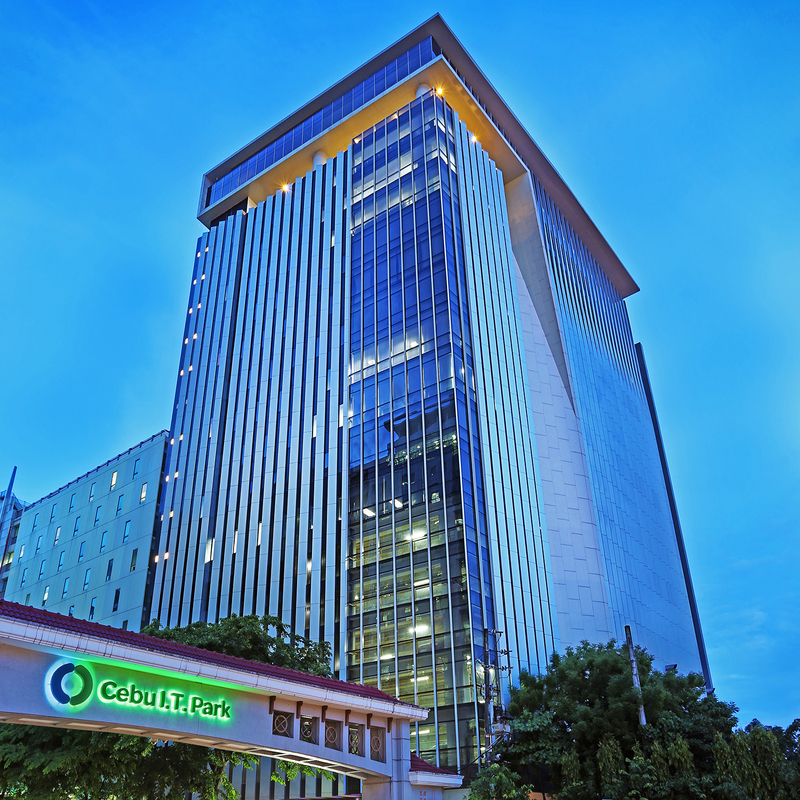 The influx of BPO companies in Cebu has propelled the demand for more office spaces. 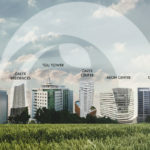 Buildings have been sprouting in Cebu I.T. Park at a fast pace. With TGU Tower and Calyx Centre being fully leased, Innoland Development Corporation has introduced another Grade A office building to the market. Link, a 20-storey BPO building defined by modern architectural design, features 12 floors of leasable office spaces, five levels of above-ground parking, one basement parking, and a retail area on the ground floor. It is built on a 1,789 square-meter lot with approximately 1,300 square meters of leasable area per floor. Link, like its other projects, takes a green, sustainable design principle to respond to the changes of modern times.